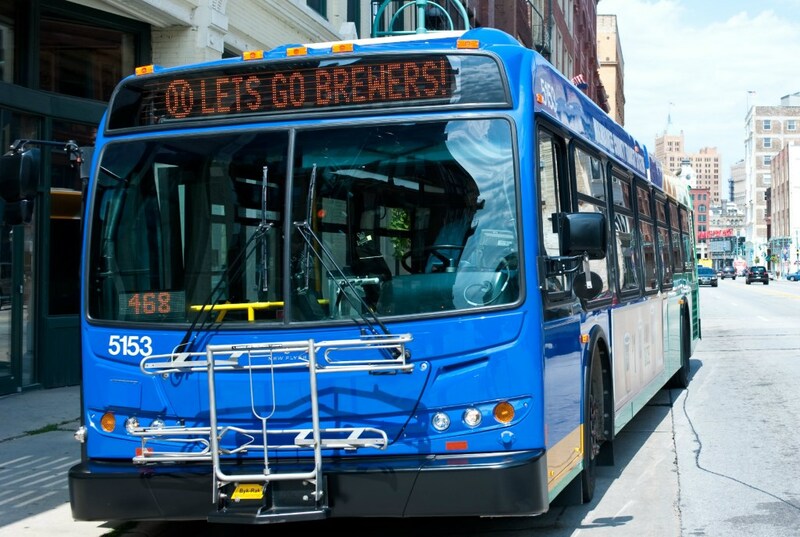 Families across Milwaukee County can leave their cars, minivans and SUVs at home on Saturday, September 23rd, and hop on the bus for MCTS Take Your Kid on the Bus Day! All children 12 and under ride for free on all MCTS routes that day. The special event also includes free stickers for all young riders, and deals and discounts for children and adults! 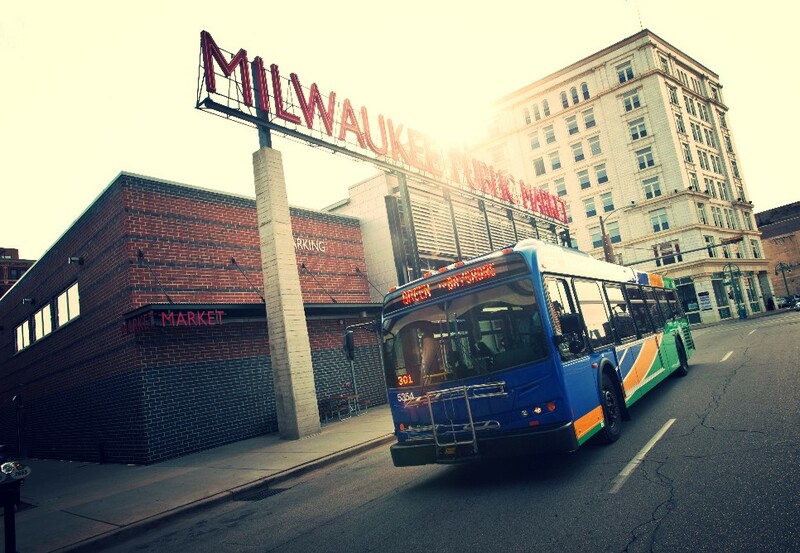 With 60 Routes and 5,500 bus stops, there are so many fun places MCTS can take you and your children.